Run! Run! The Hippies Are Coming!! Please join THS at our quarterly potluck for Run! Run! The Hippies Are Coming!! on Wednesday, June 13, 2018, at 7pm at the Topanga Community Center, 1440 N. Topanga Canyon Blvd., Topanga, CA 90290. Looking forward to seeing you all there! Please join THS at our quarterly potluck for part three of stories from Topanga State Beach on Wednesday, February 21, 2018, at 7pm at the Topanga Community Center, 1440 N. Topanga Canyon Blvd., Topanga, CA 90290. Looking forward to seeing you all there! Please join THS at our quarterly potluck for part two of stories from Topanga State Beach on October 18th, 2017 @ 7 PM. Looking forward to seeing you all there! Ever wonder about the local folklore concerning cabins on Topanga Beach that were demolished in 1978? Or stories before the bulldozing of the Rodeo Grounds in 2003? And how did it get its name anyway? 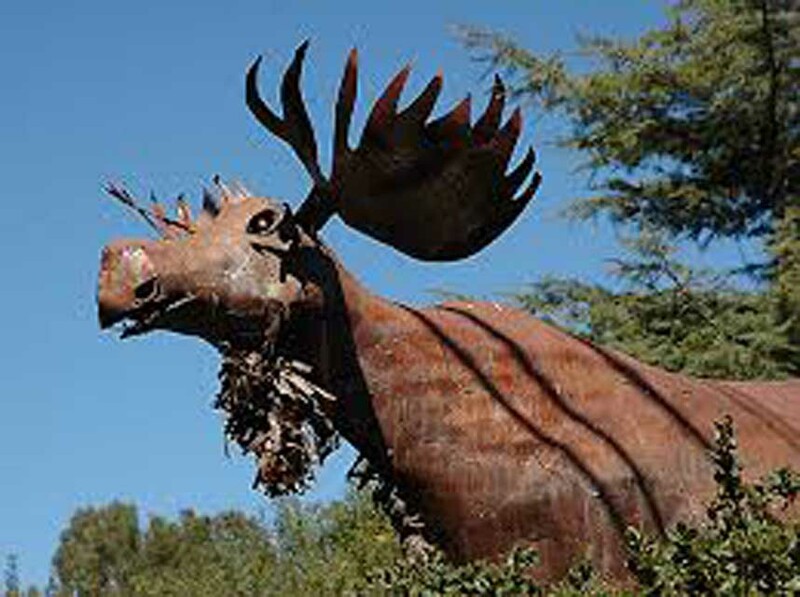 Your curiosity will be satisfied at the Topanga Historical Society Quarterly meeting, Wednesday evening, July 19 at the Topanga Community Club. The potluck begins at 7 PM before the 8 PM program. 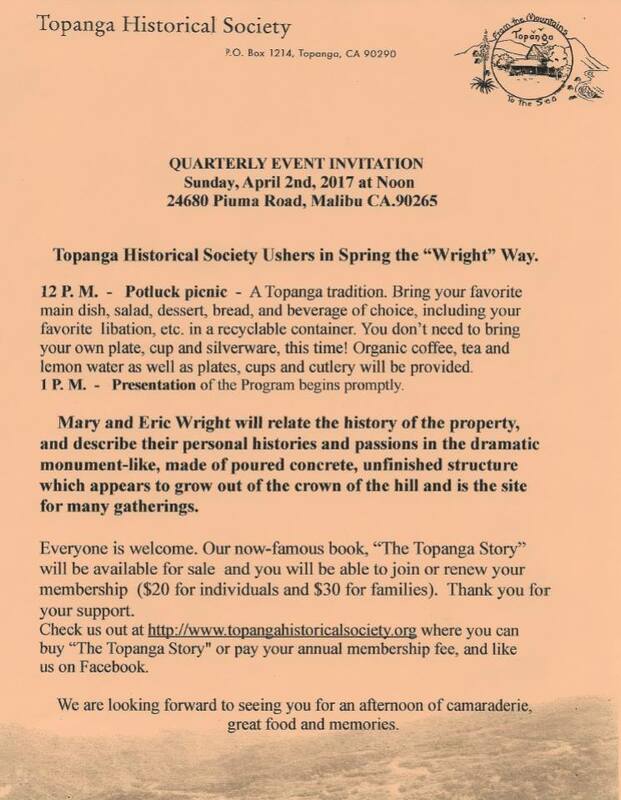 Topanga Historical Society Ushers in Spring the “Wright” Way, Sunday, April 2017. See you there! Usher in Spring the “Wright” Way! Join your fellow community members one week from today (Sunday, April 2nd) at the famous Wright Ranch to hear Mary and Eric Wright relate the awesome history of the property, as well as the personal histories and passions this awe-inspiring land has nurtured throughout the years. In keeping with Topanga custom, the potluck starts at noon so bring some grub and have some fun! Check out this flier or visitwww.topangahistoricalsociety.com for details. Join us this Sunday at the famous Cheney Ranch at high noon for a fun fall picnic followed by our quarterly program! 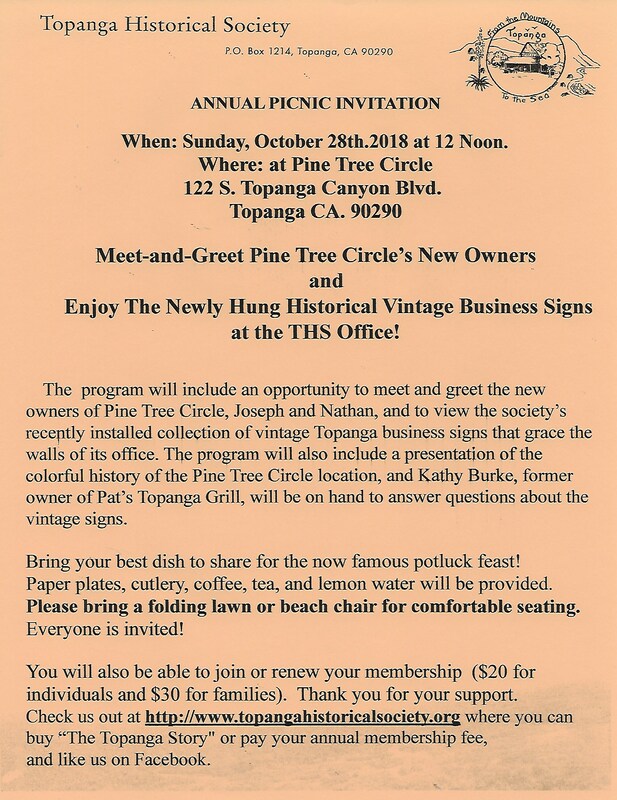 Members of our community will be sharing stories and historical information about Topanga’s Cheney Family, one of the longest standing and most storied lineages of Topangans to exist. Western gear is encouraged so dust off your cowboy boots and Wranglers, don that well-worn 40 gallon hat and mosey on up. Artist Megan Rice is the featured speaker at the Topanga Historical Society’s April 20th program at the Topanga Community House. Her presentation, “Jack and Barbara Rice: Students of Black Mountain College”, will be based on her book Black Mountain College; My Creation Myth which describes the deep and lasting influence Black Mountain College had on her parents. Founded in 1933, the school was a renowned experimental college that placed inquiry, discussion and experimentation at the center of its artful curriculum. 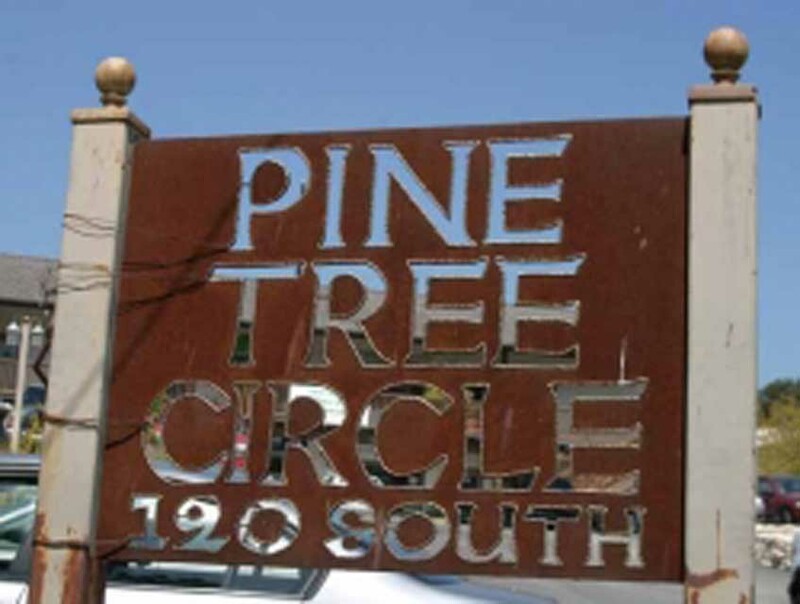 Many well known artists, poets, musicians and dancers taught and performed there. Those interested in knowing more about the school’s history can visit the Hammer Museum’s current exhibition “Leap Before You Look: Black Mountain College 1933-1957 which is on view now until May 15. The extensive show features many works by Black Mountain College students and teachers including John Cage, Buckminster Fuller, Charles Olson and Peter Voulkos. Even before they had met Jack and Barbara were interested in Black Mountain College which Jack had learned about from a fellow paratrooper and Barbara from a magazine article. In 1948 shortly after their marriage they drove from California to North Carolina’s Blue Ridge Mountains and enrolled in the school that was near Asheville. They spent two years there until Jack’s G.I. bill ran out, and they returned to Los Angeles. In 1956 they moved to Topanga where they bought a one room cabin with an outhouse, and no water or electricity. To support his family Jack turned to stone masonry because it was, Megan writes, “ the closest thing to sculpture.” For the next four decades Jack worked with stone, building magnificent fireplaces which Megan estimates number roughly sixty in Topanga alone. Slides of Jack’s work will be included in the presentation, and Randy Just, Jack’s employee of many years, and an accomplished Topanga craftsman in his own right, will contribute colorful memories and insights. Come at 7:00 p.m. for our community potluck. Bring your best dish. The presentation starts at 8:00 p.m. Organic coffee, tea and lemon water will be provided. 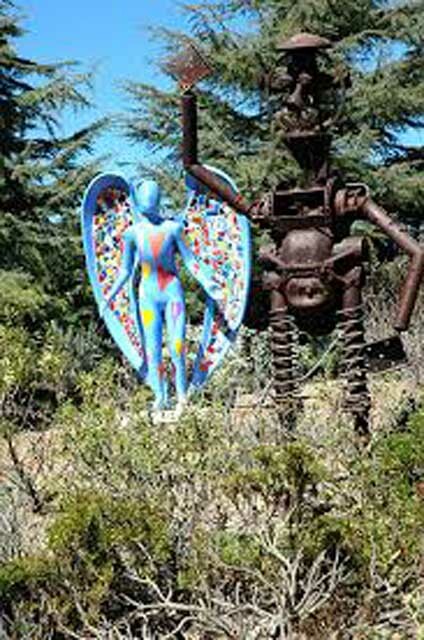 The Community House is located at 1440 N. Topanga Canyon Blvd. Signed copies of Megan’s book will be available for purchase as will copies of The Topanga Story Expanded Edition. The program is free and everyone is invited. We will pass the hat to defray the new Community House charges. Come one, come all! Join your fellow Topangans at the TCC (Topanga Community House) on Wednesday, January 20th @ 7 PM, for our quarterly program and potluck. Topanga Historical Society board member and local historian Eric Dugdale will regale us with facts and legends surrounding three of Topanga’s most infamous outlaws: Mickey Cohen, Miguel Leonis, and Tiburcio Vásquez. Please click link below for more information. Join us for a fun evening of tall tales and amazing insights into some of the more colorful history of our amazing little community! The potluck starts at 7 PM, so please bring a dish to share along with your favorite libation. We will be providing organic coffee, tea, and lemon water. The program begins at 8 PM and the more, the merrier! We look forward to seeing you there.